See you in the land of beautiful beaches and jaw-dropping waves. (SPOT.ph) Catanduanes in the Bicol Region has a long-standing reputation for bearing the full-on brunt of storms from the Pacific Ocean. But this doesn't mean it's not an ideal travel destination. The island is, in fact, a tropical paradise that's just waiting to be discovered. 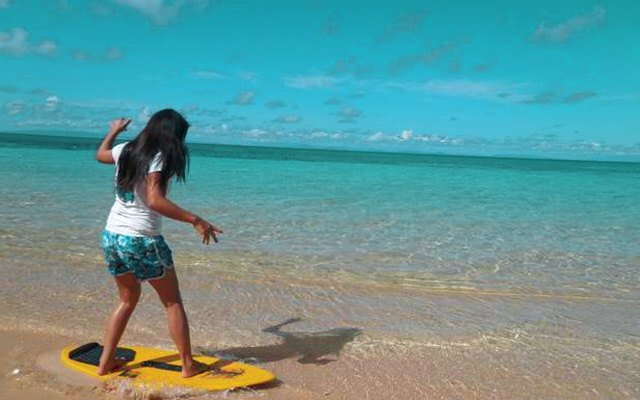 Its surrounding islets boast rich marine life, its white-sand beaches have the clearest waters, its grassy hills have the most amazing views, and its reef breaks have the best barreling waves. If going there is a challenge, leaving doesn’t come easy—just because you wouldn’t want to say goodbye to a piece of heaven on earth. 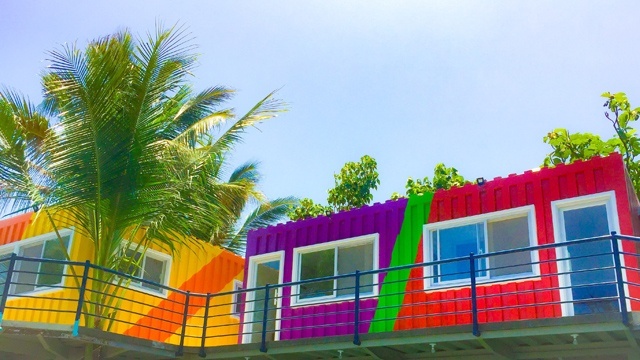 Here are the things you can do when you find yourself on the island. 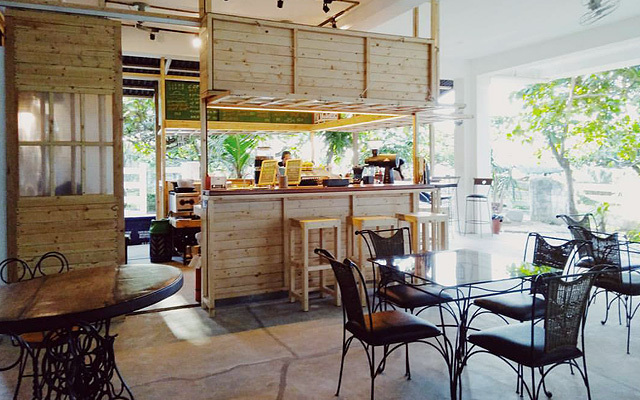 Going to Catanduanes can be a bit of a challenge—there are direct flights from Manila only four times a week, and your other option is to travel by land and sea for 14 hours. One could say that only the brave of heart go to the “Land of the Howling Wind.” (We exaggerate, of course.) Kidding aside, this set-up guarantees that you can have the beautiful beaches of the island all to yourself. Carangyan Beach in Pandan is highly recommended, which is—again—not easy to get to but definitely worth the trek. 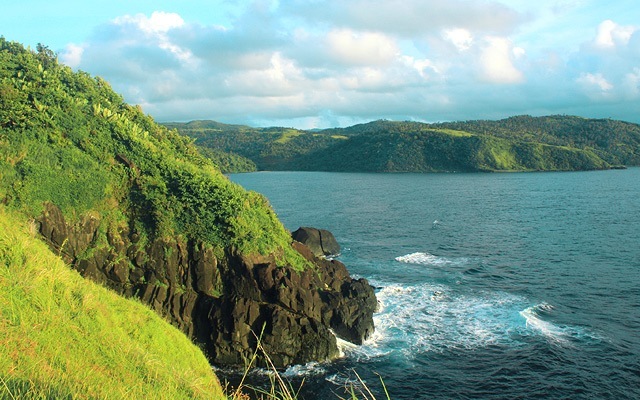 Catanduanes has a number of rolling hills and grassy highlands reminiscent of the Batanes terrain—but if you really have to choose only one, then Binurong Point's sunrise view over the Pacific Ocean is your best bet. Start 30 minutes (or even an hour) before dawn because the hike involves boulders, mud, and tall grass. Guide fee is at P200, while entrance fee is at P20/head. 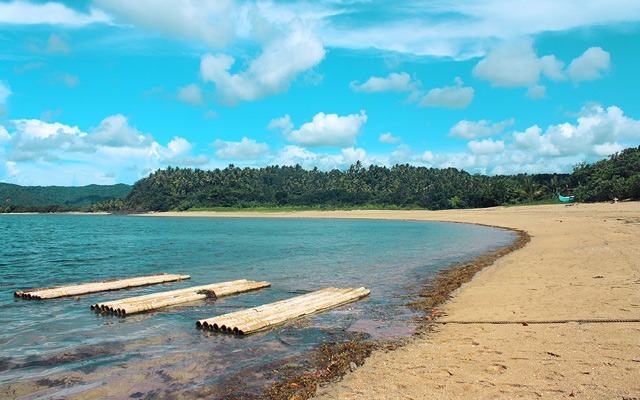 Virac, the capital city of Catanduanes, is lined with beaches the locals often flock to especially on weekends. One of these is Mamangal Beach, which has waters calm enough for skimboarding. The strip also faces the west, so be ready to take that perfect silhouette photo. 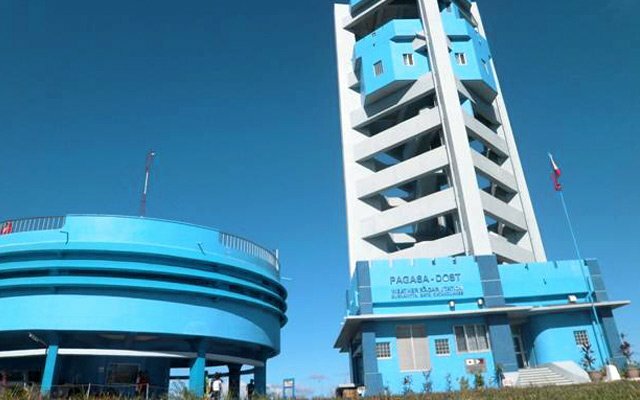 The PAGASA Weather Station in Bato makes sure that our local meteorologists have everything they need to monitor the weather. It also provides front-row seats to a breathtaking view of the municipalities of Baras, Bato, and Virac and the Pacific Ocean. 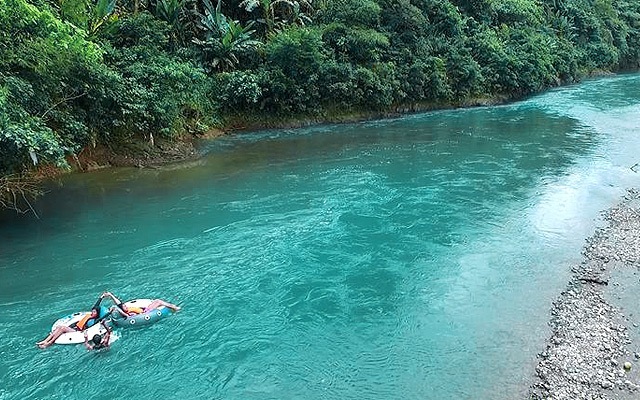 San Miguel River Park is the largest fresh-water stream in Catanduanes, stretching from the middle of the island all the way to the south. It's best explored while on an inflatable tube or a kayak for a refreshing ride. 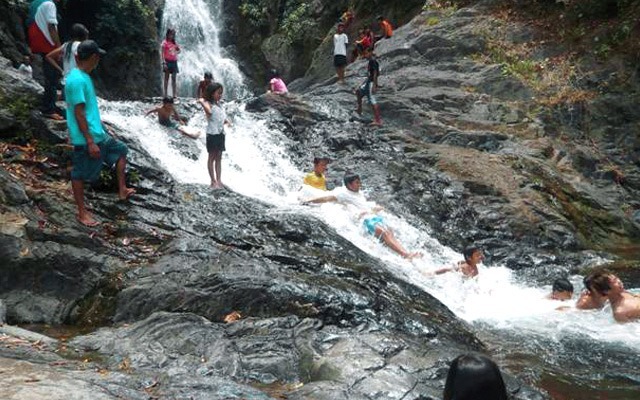 It takes a lot of effort to get to Hicming Falls, which is found in Barangay Hicming (thus the name) in Virac—but it's worth it! The first leg is a 12-minute walk, which leads you the waterfalls' 10-foot drop, then an eight-minute walk to a two-tiered basin. This is the part where you can enjoy an all-natural water slide. 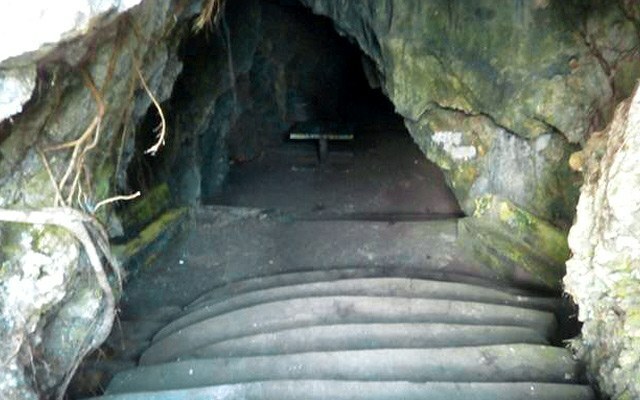 Luyang Cave Park in Barangay Lictin, San Andres was once a silent witness to the massacre of locals who tried to hide from pirates in the early 18th century. Legend has it that the natives warded off invaders by starting a bonfire at the cave entrance. Ironically, the winds blew towards the inner chambers of the cave, suffocating everyone inside it. An altar was constructed near the mouth of the cave where locals hold a mass every year, on April 28. Tuwad-Tuwadan Lagoon can be found behind the Cagnipa Rolling Hills in Pandan. You can jump off from one of the jagged rock formations surrounding it or just climb down into its sapphire waters. It's named after the tuwad-tuwad or small snails found in the area. 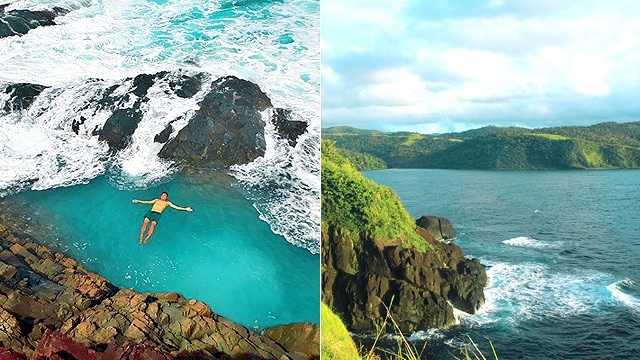 Not to be mistaken for Camarines Norte's Caramoan, Catanduanes' Caramoran is home to three islands—collectively known as the Palumbanes—seldom visited by tourists (at least, as of writing). Island-hopping tours start with passing by Calabagio Island, which has rock formations that make for perfect travel photos; then a stopover in Bitaog Beach on Parumpong Island for lunch. 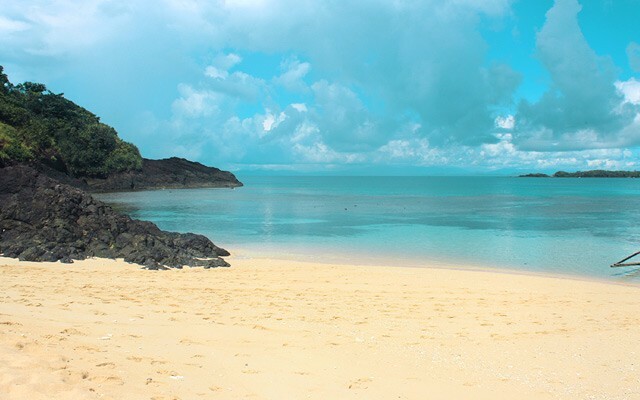 The crème de la crème is the white-sand beach strip of Tignob Island, which is completely uninhabited and often has zero visitors. 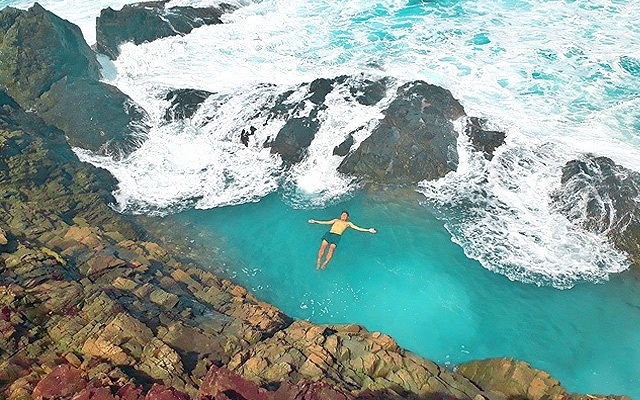 Puraran Beach in the municipality of Baras is known as the home of the "Majestic," a name made popular by Hawaiian photographer Warren Bolster when mentioned the surf spot in a 1980s issue of SURFER Magazine. Waves are pumping from July to October, but expect smaller ones that are perfect for the beginners during the summer season.